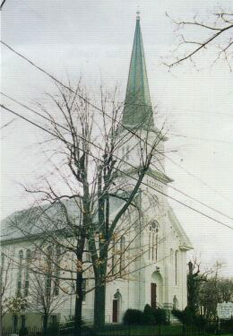 Zion Lehigh was established in 1745. 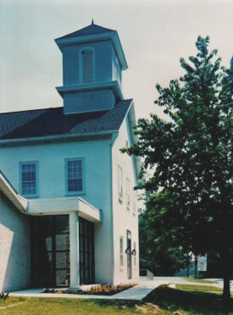 We are located in the Borough of Alburtis, PA. Our ties to the local community are strong and we frequently hold events open to the community. We feel that we are more than a congregation, we are a family, and we welcome with open arms all who would like to be new family members. We are committed to serving the Lord by ministering to others. 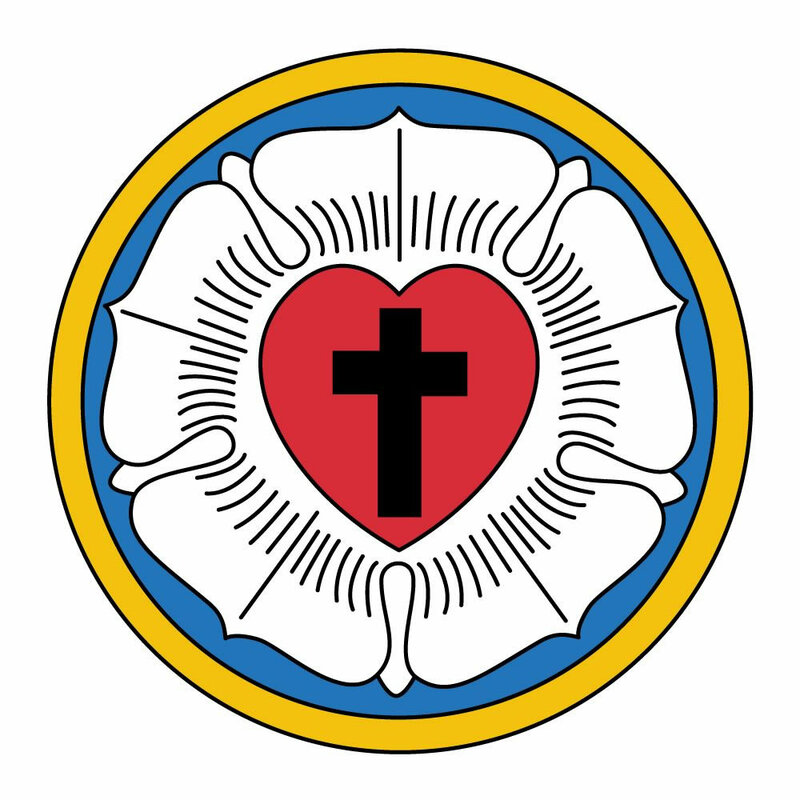 God’s purpose for Grace Lutheran Church is to spread the Word to all people through worship, service, learning and support. We invite you to be a part of that! 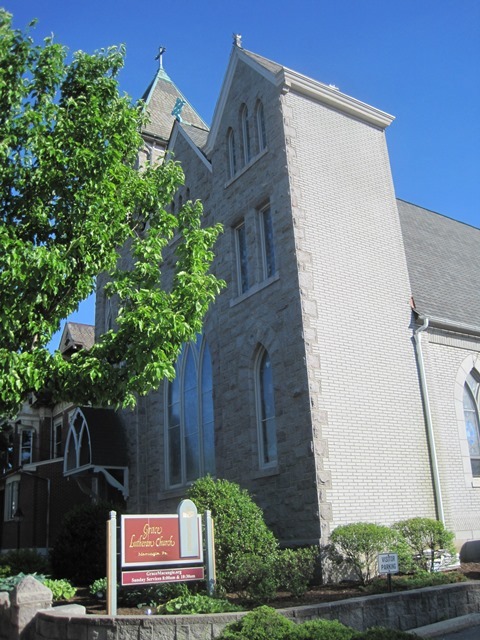 St Peter’s is a shared ministry of the ELCA and UCC. Denominational labels aren’t as important as doing ministry in His name. Our life together is a powerful witness of the words spoken by St Paul in Ephesians 4:4-6. If you have no church of your own, we invite you to make us your home church. But above all, no matter who you are, or where you are on life’s journey – you’re always welcome at St Peter’s! Pantry hours are the 3rd Monday, Wednesday, and Saturday of each month; Monday and Wednesday from 4-6 pm; Saturday from 10 am to 12 noon. 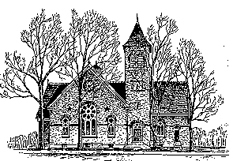 Churches are not just buildings. It takes people to make a church. Zion’s is made up of people like you who are trying to establish a personal relationship with Jesus Christ. They are worshipping, searching, learning, and growing; giving receiving creating and sharing in the proclamation of the Lord’s Gospel. We welcome you and incite your to be part of our church family, and in doing so, help to further God’s Kingdom on earth through the sharing of His love.